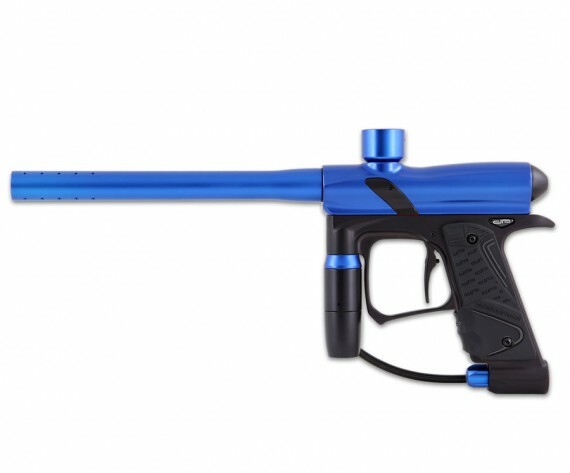 The Dangerous Power E1 paintball gun touches the fine points of Dangerous Power’s accomplishments and performance. 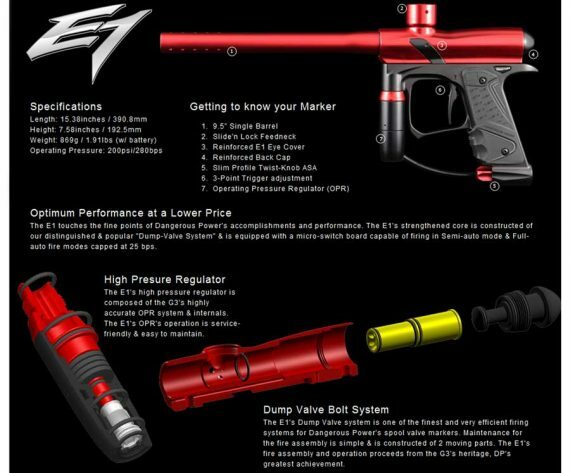 The E1’s strengthened core is constructed of our distinguished & popular "Dump-Valve System" & is equipped with a micro-switch board capable of firing in Semi-auto mode & Full-auto fire modes capped at 25 bps. 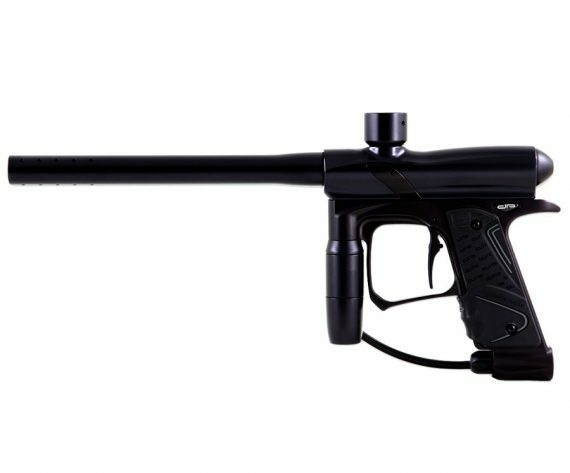 SKU: DPE1Gun Categories: ALL PAINTBALL GUNS, Dangerous Power, Specials Brands: Dangerous Power. The E1’s high pressure regulator is composed of the G3’s highly accurate OPR system & internals. The E1’s OPR’s operation is service-friendly & easy to maintain. The E1’s Dump Valve system is one of the finest and very efficient firing systems for Dangerous Power’s spool valve markers. Maintenance for the fire assembly is simple & is constructed of 2 moving parts. The E1’s fire assembly and operation proceeds from the G3’s heritage, DP’s greatest achievement.